Join two seasoned SAP Controlling experts and get tips on how to improve your productivity in SAP Controlling in this recorded webinar. ERP Corp is pleased to announce that ERPfixers will exhibit at the Controlling 2016 conference. 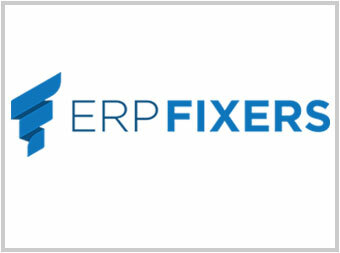 Stop by ERPfixers's booth to learn more about their products and services. 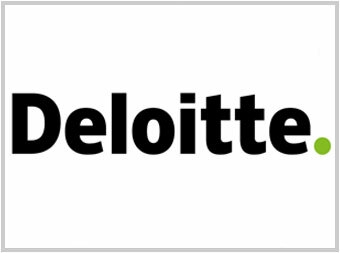 ERP Corp is pleased to announce that Deloitte will exhibit at the Controlling 2016 conference. 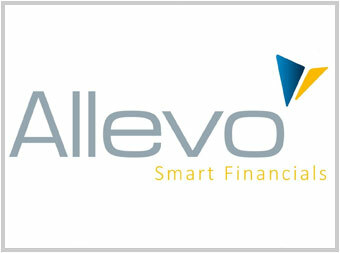 Stop by Deloitte's booth to learn more about their products and services. 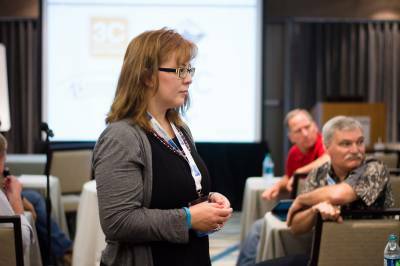 At the Controlling 2016 conference in San Diego, participants will have the opportunity to learn how Carlisle Interconnect Technologies, a leading manufacturer of high performance wire & cable and harsh environment interconnect products, approached and improved their planning cycles across disparate systems. 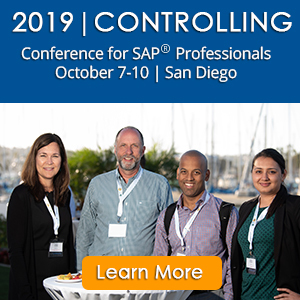 The Controlling 2016 conference on September 12-15, 2016 in San Diego features a number of prominent SAP PRESS book authors on the speaker roster. Learn more about the authors, their books, and their Controlling 2016 conference presentations. ERP Corp is pleased to announce that FloQast is the silver conference notebook sponsor for the Controlling 2016 conference. 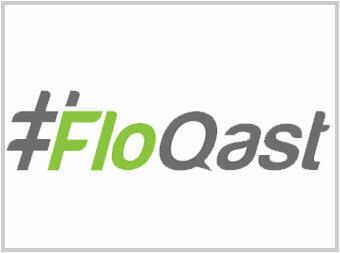 Stop by FloQast's booth to learn more about their products and services. 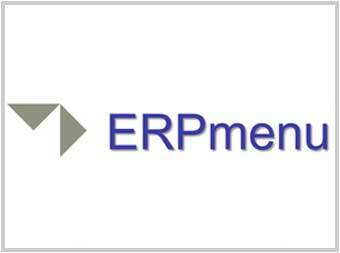 ERP Corp is pleased to announce that ERPmenu is a silver conference event app sponsor for the Controlling 2016 conference.  Stop by ERPmenu's booth to learn more about their products and services. ERP Corp is pleased to announce that Winshuttle is the silver wifi sponsor for the Controlling 2016 conference. 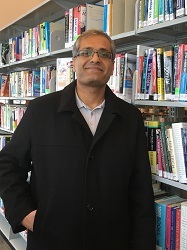 We are pleased to annouce that Kevin Reilly, ASUG Community Advocate for S/4HANA, will present the Controlling 2016 keynote address on: Driving Effective Change Management in the Midst of Digital Transformation.